Description: Sherman had successfully cut Hood’s supply lines in the past by sending out detachments, but the Confederates quickly repaired the damage. In late August, Sherman determined that if he could cut Hood’s supply lines—the Macon & Western and the Atlanta & West Point Railroads—the Rebels would have to evacuate Atlanta. Sherman, therefore, decided to move six of his seven infantry corps against the supply lines. The army began pulling out of its positions on August 25 to hit the Macon & Western Railroad between Rough and Ready and Jonesborough. 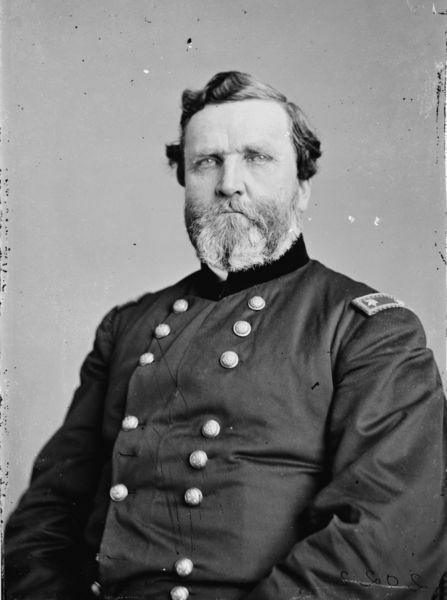 To counter the move, Hood sent Lt. Gen. William J. Hardee with two corps to halt and possibly rout the Union troops, not realizing Sherman’s army was there in force. 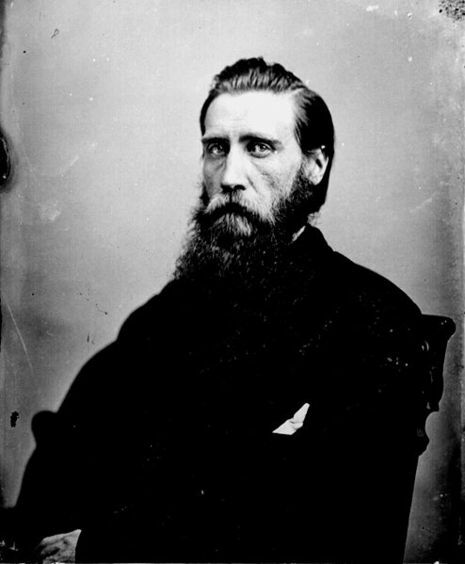 On August 31, Hardee attacked two Union corps west of Jonesborough but was easily repulsed. Fearing an attack on Atlanta, Hood withdrew one corps from Hardee’s force that night. The next day, a Union corps broke through Hardee’ s troops which retreated to Lovejoy’s Station, and on the night of September 1, Hood evacuated Atlanta. Sherman did cut Hood’s supply line but failed to destroy Hardee’s command. The Battle of Jonesborough (modern name Jonesboro) was fought August 31 – September 1, 1864, during the Atlanta Campaign in the American Civil War. Two Union armies led by Maj. Gen. William T. Sherman maneuvered to draw the Army of Tennessee (led by John Bell Hood) away from their defenses at Atlanta, Georgia, where it could be destroyed. 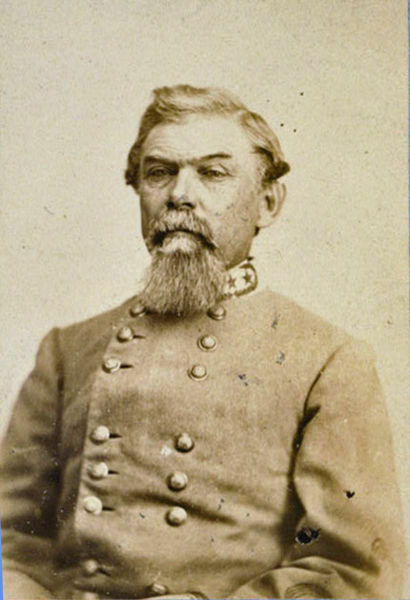 In several previous raids during the campaign, Sherman had successfully (but temporarily) cut Confederate Gen. John Bell Hood’s supply lines by using small detachments, but the Confederates had always quickly repaired the damage. Late in August 1864, Sherman believed that if he could completely sever Hood’s supply lines — both the Macon & Western and the Atlanta & West Point Railroads — the Confederates would be forced to evacuate Atlanta. To counter this move, Lt. Gen. William J. Hardee and two Confederate corps were sent to halt and if possible rout the Union troops. 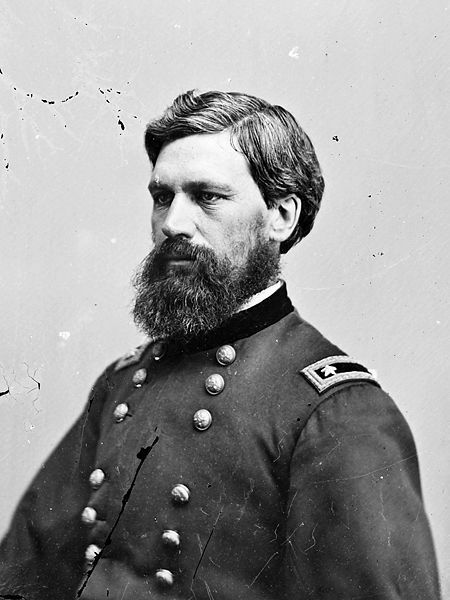 However, Hood failed to realize most of Sherman’s army was approaching there and in force, causing Hardee and his command to be highly outnumbered. On August 31, Hardee attacked two Union corps located to the west of Jonesborough, but was easily repulsed. Learning of this and fearing a direct attack on Atlanta, Hood withdrew one corps from Hardee’s force that night and into the cities defenses, a move that would have great consequences the following morning when fighting resumed. The next day, September 1, a Union corps broke through Hardee’s thinned out line of troops, which retreated to Lovejoy’s Station, and that night Hood ordered the evacuation of Atlanta. The Union forces did succeed in cutting Hood’s supply lines, but had failed to annihilate Hardee’s command. 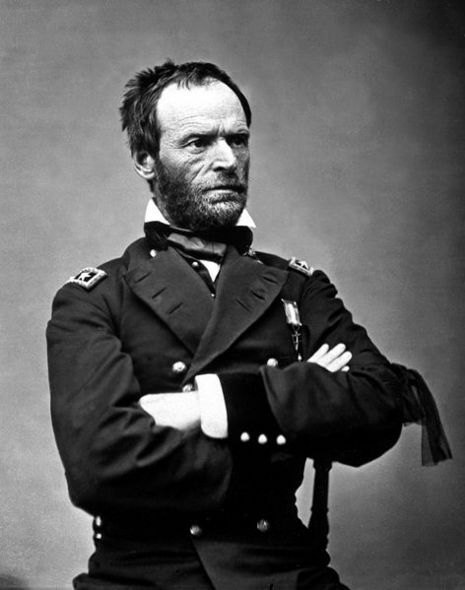 However, Sherman would finally occupy Atlanta the following day, September 2, which had been one of his major goals in the campaign. The Battle of Jonesborough was the final battle of the Atlanta Campaign, and it caused the besieged city of Atlanta to fall into Union hands. The capture of Atlanta greatly aided the re-election of Abraham Lincoln that November, and hastened the end of the American Civil War. Hood led his defeated army away from Atlanta and to the west, opening the way for Sherman's March to the Sea and led to the virtual destruction of the Army of Tennessee during the Franklin-Nashville Campaign. Based on the above, the alternate history novel "Gray Victory" by Robert Skimin assumes that a Union failure to take Atlanta would have led to Lincoln losing the elections to McClellan - who would have ended the war by recognising the Confederacy and in effect conceding a Southern victory. The famous fire scenes in the 1939 American film Gone with the Wind depict the conflagration started in Atlanta when Hood ordered the destruction of military supplies and installations as he evacuated the city.